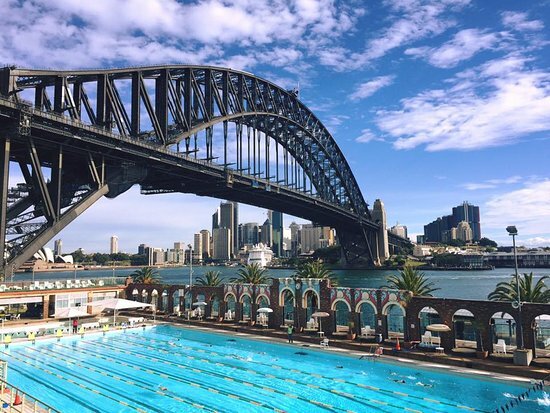 The ultimate ocean pool and harbour experience in iconic Sydney. 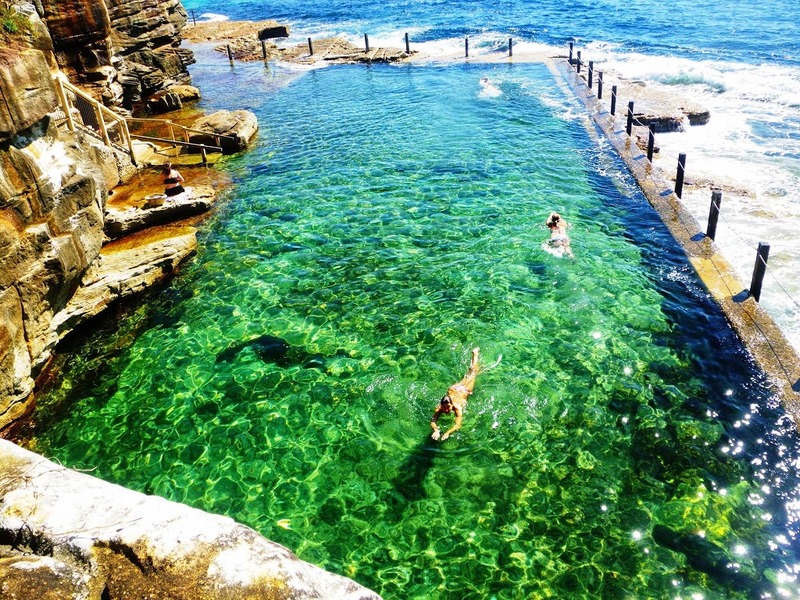 Indulge your bucket list; we are heading to the east coast to swim in Sydney's magical ocean and harbour pools! 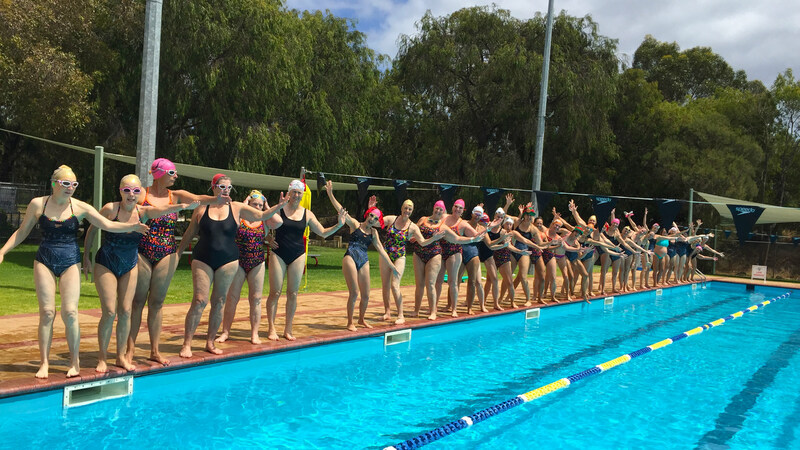 The aim is to complete 2-3 swims each day, you swim as far as you want - the goal is to embrace the heritage and story behind each unique pool. 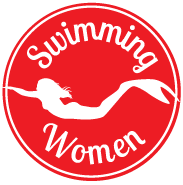 To that end a special program will be devised for each location and you do as much as you wish whether it’s a dip, a pootle with fins, or a 3k epic - the choice is yours. The final itinerary may be subject to change based on weather conditions, and optimum water conditions and replacement pools will be used if necessary due to safety reasons or water quality. 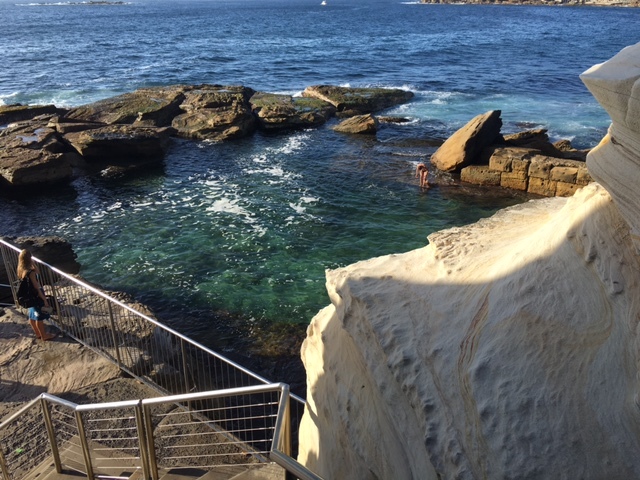 A 5 day combination of walking, swimming and exploring new pools every day including the famous Bondi Icebergs and North Sydney pool beneath the Sydney Harbour Bridge. * Team dinner on the Monday night at Sugar Cane restaurant. 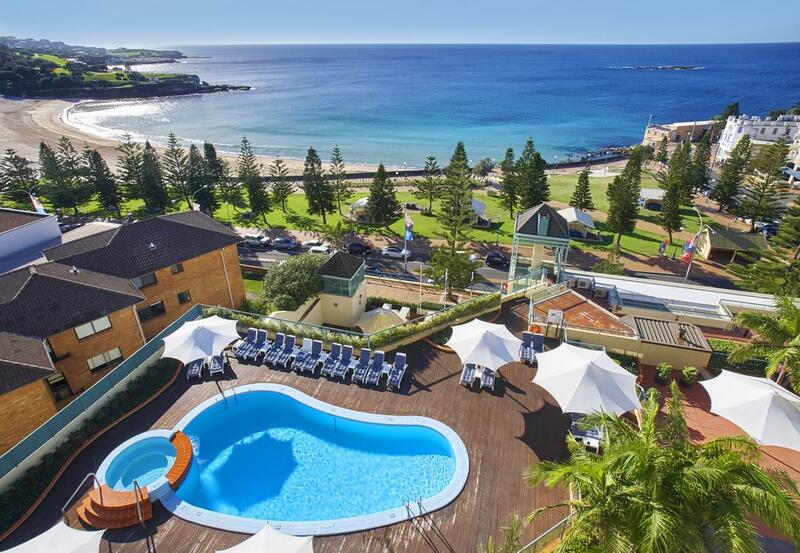 Check in at The Crown Plaza, Coogee beach. Have a swim in the ocean right across the road from where you are staying. 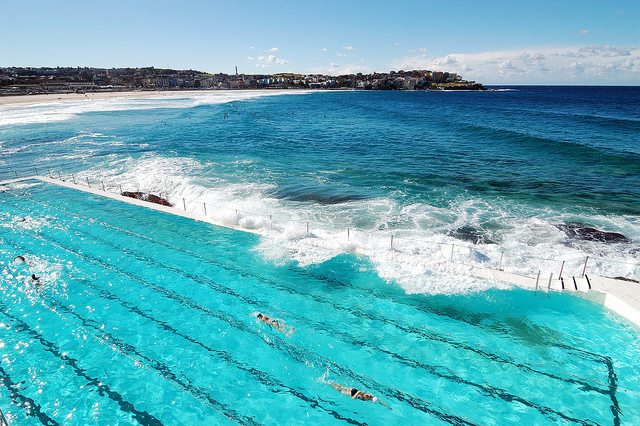 The Bondi Icebergs Swimming Club. 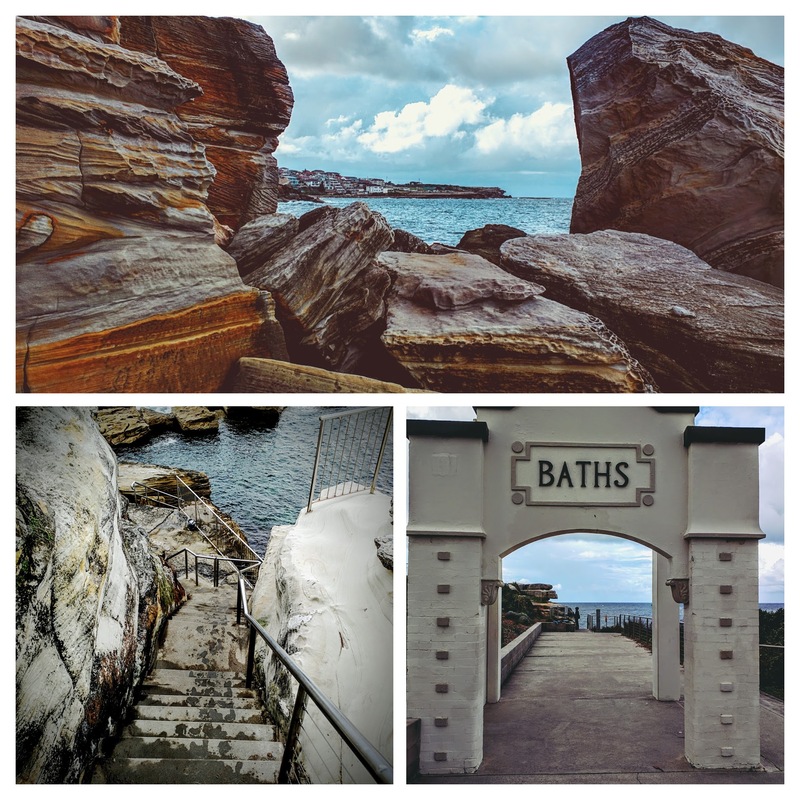 The Coogee to Bondi Beach Walk. 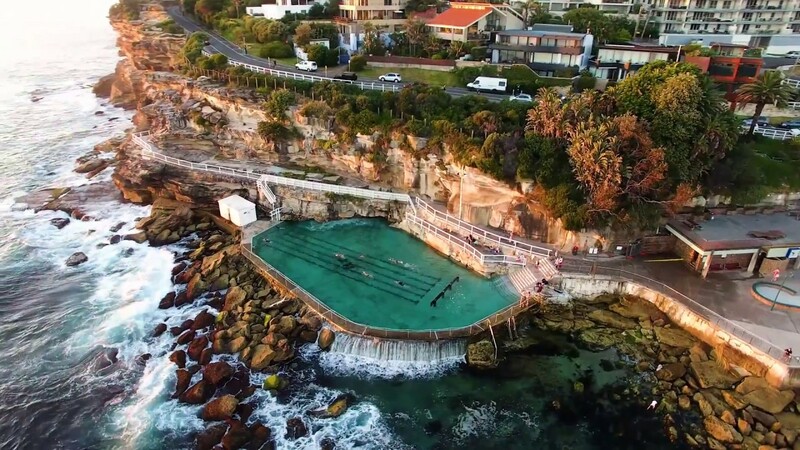 Swim in 3 iconic ocean pools and finish the day with a fabulous group dinner at the amazing 'Sugar Cane' restaurant.We'll be walking the famous Coogee to Bondi coastal path, and stopping to swim at Bronte, Clovelly and then finally the Icebergs Club. Along the way we'll take time to have lunch, sightseeing and selfies. 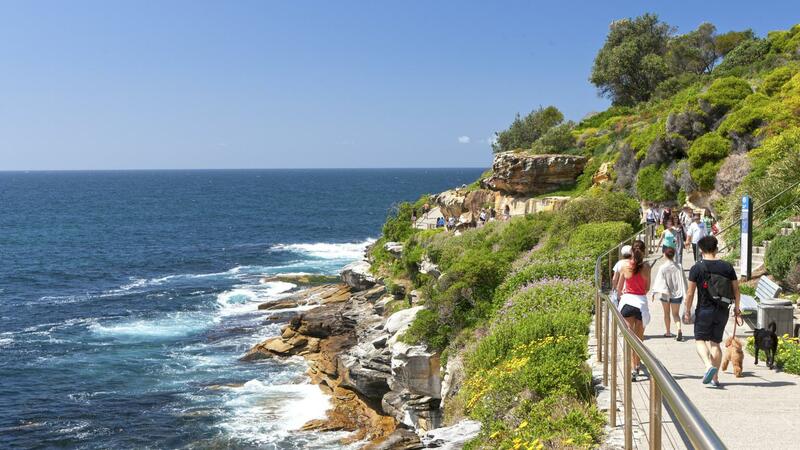 • It’s a casual 6km walk with amazing views (some sections have stairs). • On the route there are numerous water filling locations, toilets and plenty of food/ coffee options to choose from. 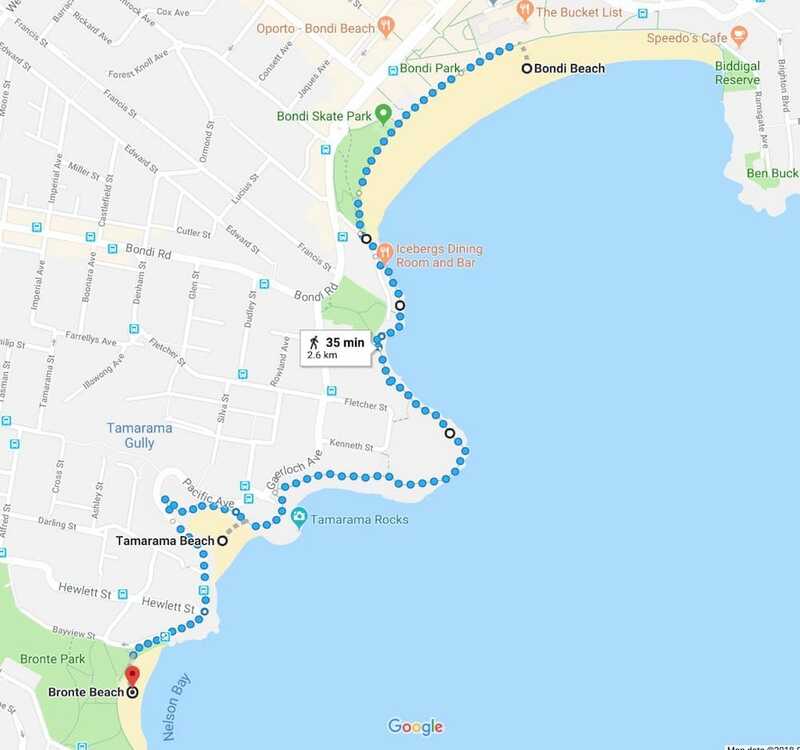 The Coogee to Bondi walk. 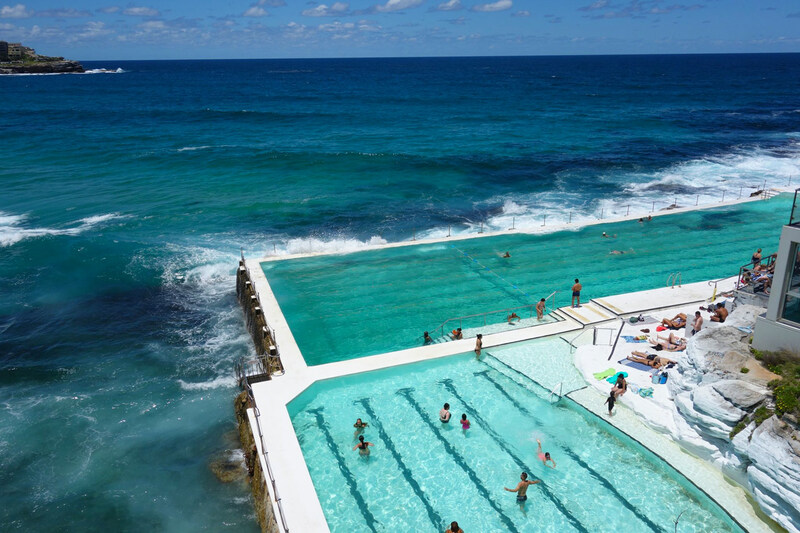 The Bondi Icebergs Club pool. 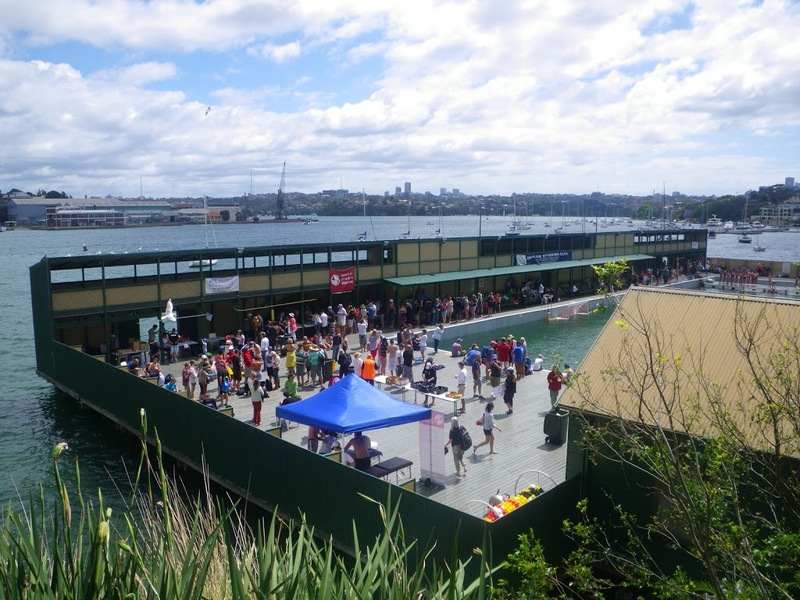 Beginning with a swim at the famous North Sydney pool under the Harbour Bridge we then travel to the Dawn Fraser Baths in Balmain via water taxi and our own mini harbour cruise. The afternoon and evening are yours to relax and explore this amazing city. 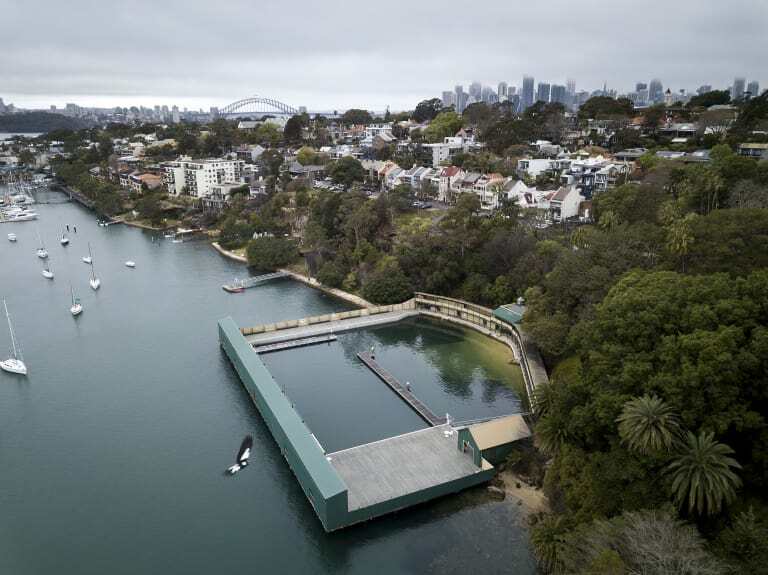 The Dawn Fraser Baths, Balmain. 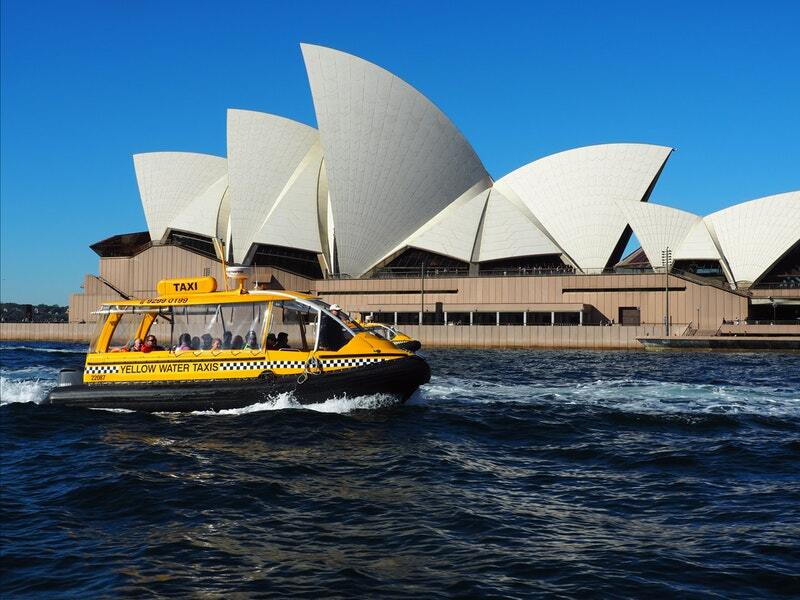 Sydney Water Taxi to ferry us around. 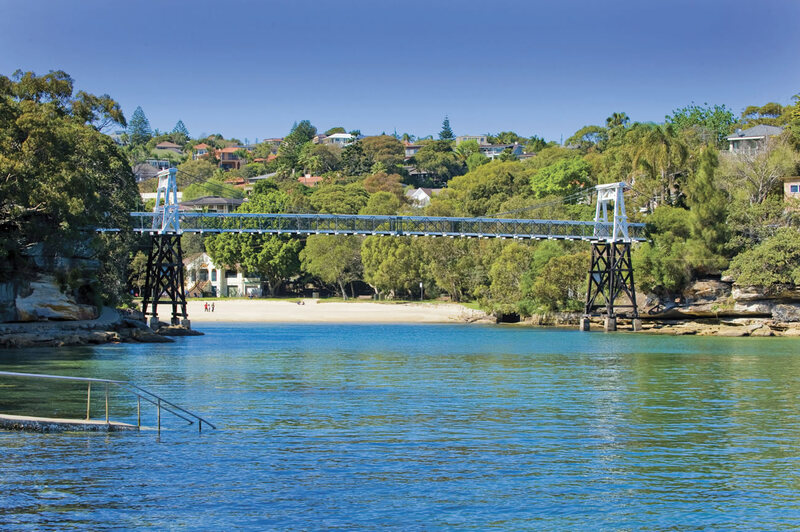 The Murray Rose Baths, Double Bay. 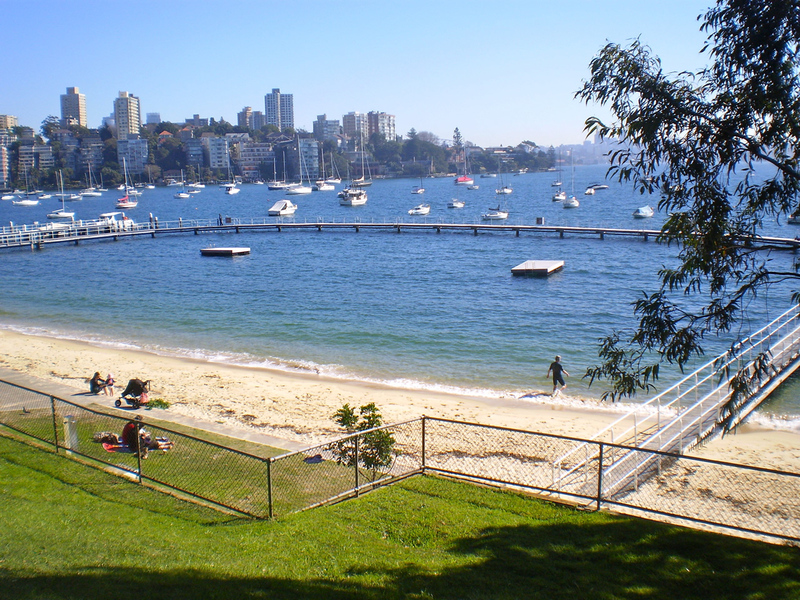 Starting at the Murray Rose pool in Double Bay, we swim and walk our way to Watsons Pool, via the exclusive Parsley Bay with the option of an extended long walk round the harbour heads to Bondi. We'll end the day joining in the traditional Wednesday quiz night at the Icebergs Club. Bondi Icebergs pool at Bondi. 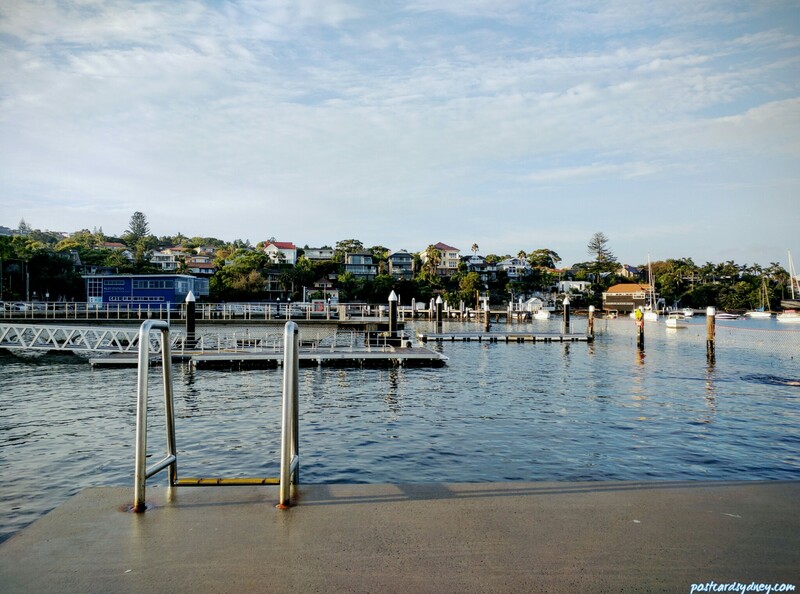 On our last day in Sydney, we stay closer to home starting with a sunrise swim at Wylies Baths. 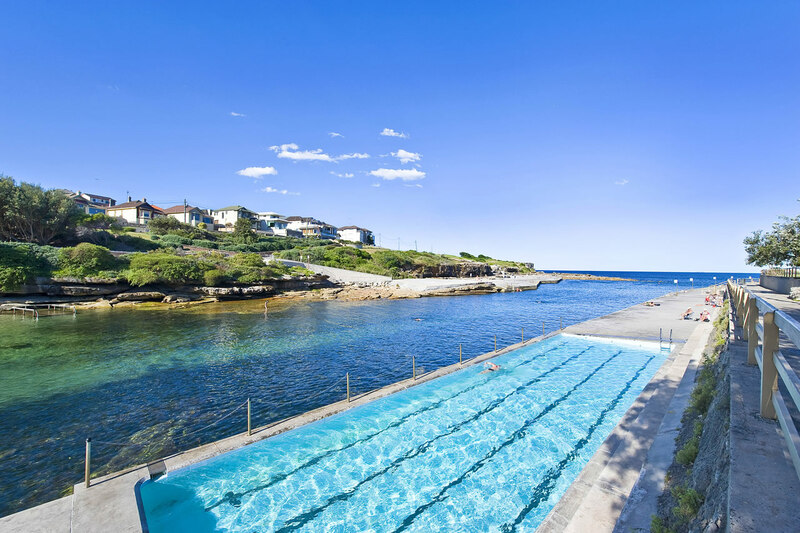 After breakfast we head south to Maroubra and walk back along the coast to Coogee, taking in the baths and pools along the way for a final swim before we head home.